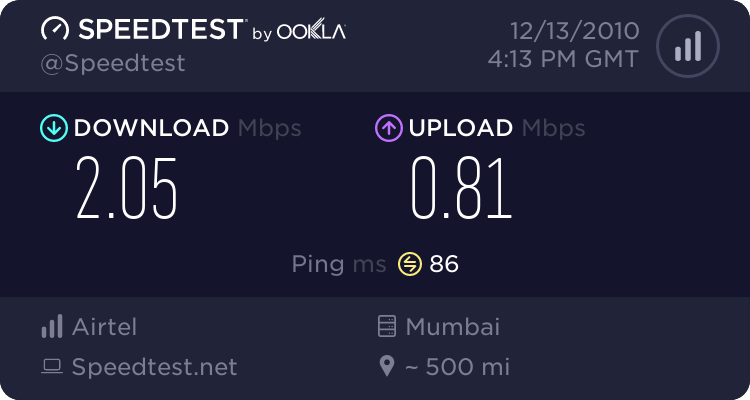 Is Airtel offering higher speed in its unlimited plan? If anyone of you are facing the same then let me know :-). Thanks for spending time on my blog. keep visiting Techian for updates.